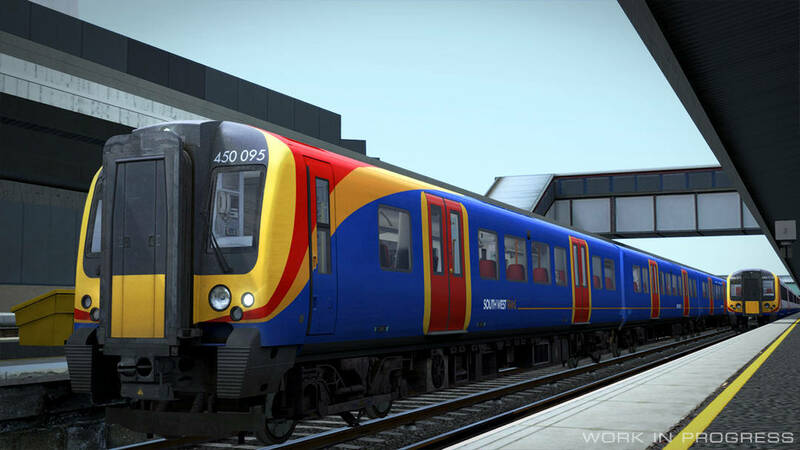 The revamped and extended Portsmouth Direct Line is nearing ever closer to release, and is shaping up to be an incredible route with fantastic potential. 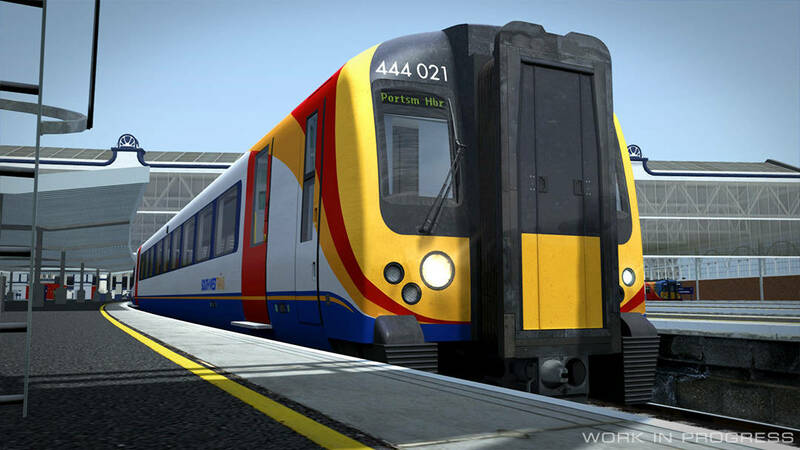 This is just a quick post to show off the Class 444 and Class 450 in a more completed state than our previous article, which was published before all the scripting was put in place. The headlights now work! Using the usual controls or the rotary switch in-cab, the headlights can be switched from day mode to night mode, markers and tails. And the destination board can now scroll with keyboard commands. (All scripting for the Desiros has kindly been taken care of by MeshTools). 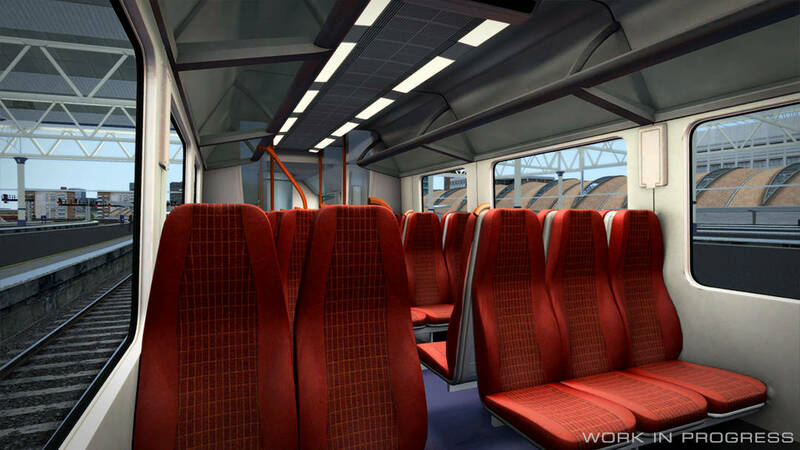 The windows on the Class 450 doors have now been adjusted to match reality. 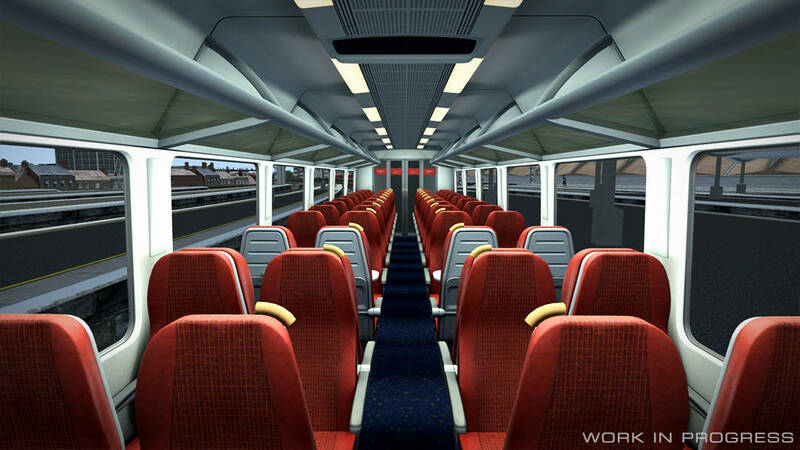 Both the Class 444 and Class 450 now have brand new and bespoke passenger views, which accurately depict what it is like to sit on-board and enjoy the ride to Portsmouth. There is also a brand new cab view, built from the ground up to be the best seat in the house. The level of detail is unmatched, and it has range of new features over the old iteration. 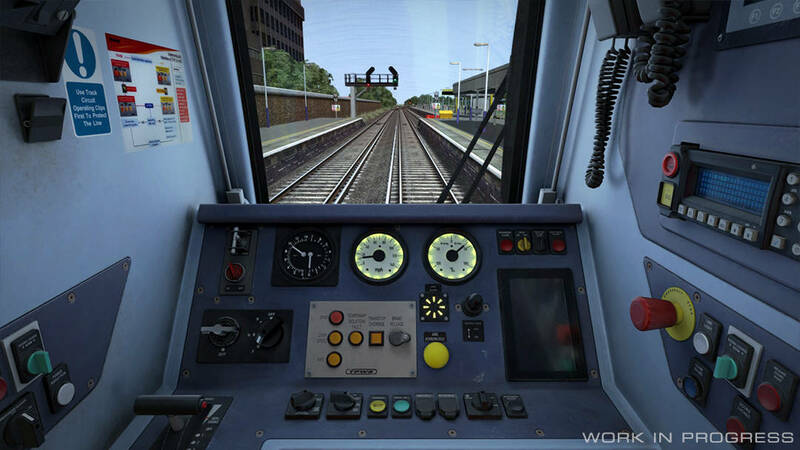 (All model additions and enhancements have been kindly done by Master Key Simulations). 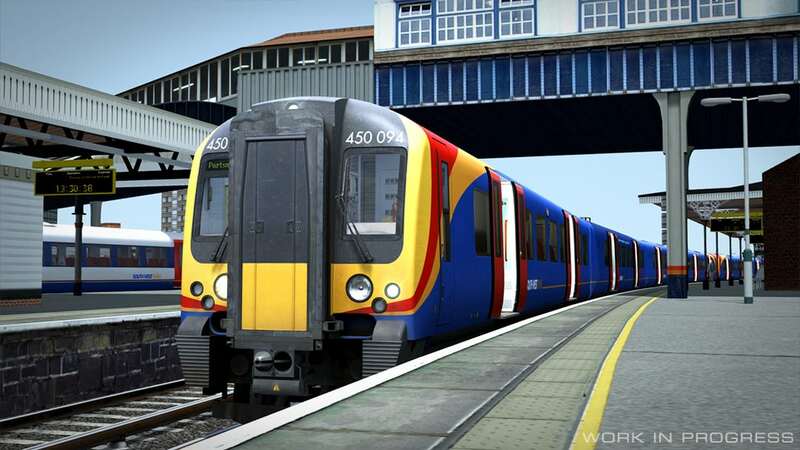 The brakes on the Class 450 have also been given an overhaul, meaning it much closer matches both the Class 444 and reality; making speed limits, station stops and caution signals a feasible challenge in comparison to what the previous 450 had to offer. 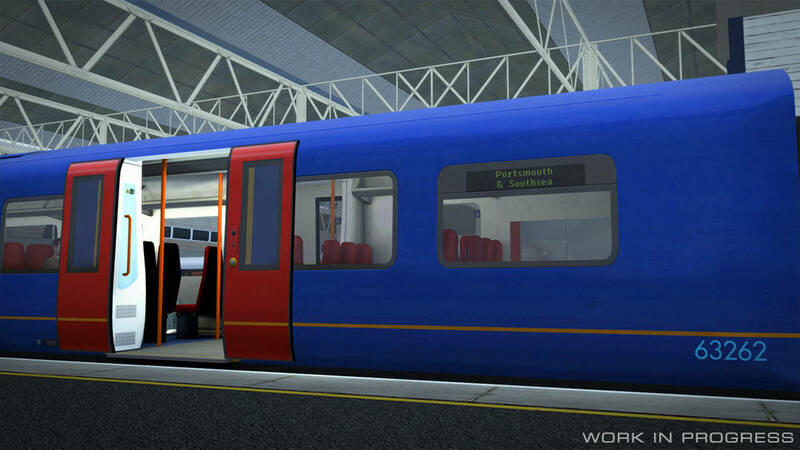 Watch this space, the next time we talk about the Portsmouth Direct Line: London Waterloo - Portsmouth route will be when you can drive it yourself.